Canning is going throughout the Columbia community to ask for donations. Usually, you can find us canning at grocery stores, restaurants, the downtown area, and busy intersections around Columbia. 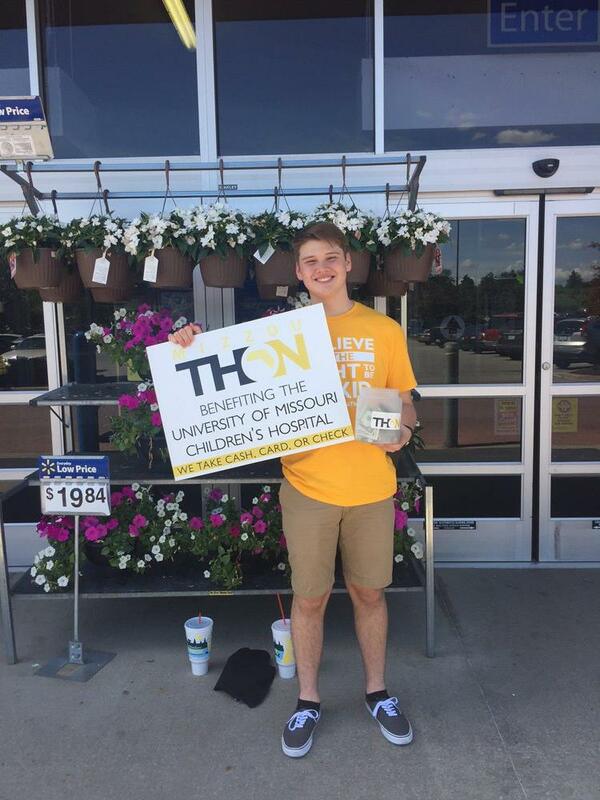 Canning is one of the best ways to help us raise money, and, at the same time, is an even better way for you to meet other people in the MizzouThon Family that are also being FTK! Dates and registration links will be posted here.